ATTENTION: Active Military, Veterans, and Retirees | Peak Roofing Contractors Inc. 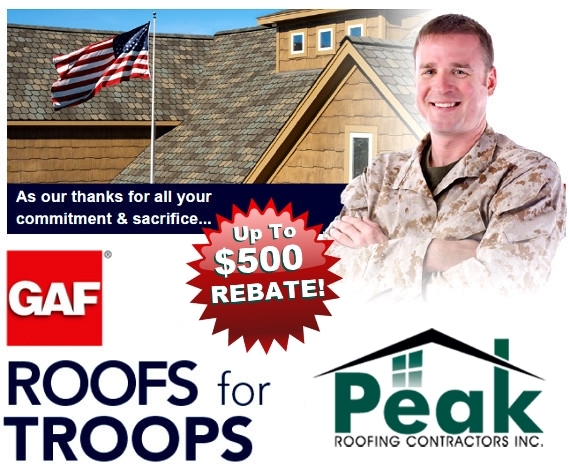 Peak Roofing Contractors & GAF – both U.S.-based corporations – are giving back to our troops. 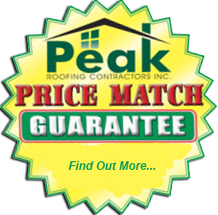 Receive a $250 rebate off your GAF Lifetime Roofing System* when installed by Peak Roofing Contractors, a GAF Factory-Certified Contractor! In our gratitude to GAF for their generous contribution, Peak Roofing Contractors will also match GAF’s rebate dollar-for-dollar to help show our ongoing respect to the men & women who give so much to our nation. Thank you for your service, sacrifice and commitment. For additional information, please contact Peak Roofing Contractors by Clicking Here or calling (703) 753-4585. 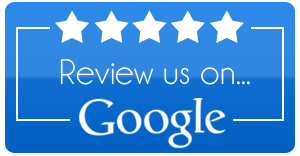 *A GAF Lifetime Roofing System consists of GAF Lifetime Shingles and at least three qualifying GAF accessories. For more information see gaf.com/lifetimeroofingsystem. 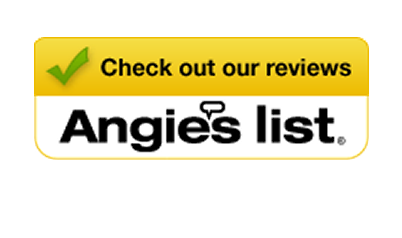 Also see GAF Shingle & Accessory Ltd. Warranty for complete coverage and restrictions. The word “Lifetime” means as long as the original individual owner(s) of a single family detached residence [or the second owner(s) in certain circumstances] owns the property where the shingles and accessories are installed. For owners/structures not meeting above criteria, Lifetime coverage is not applicable. Lifetime Ltd. Warranty on accessories requires the use of at least 3 qualifying GAF accessories and the use of Lifetime shingles. Offer valid only for a GAF Lifetime Roofing System* installed on the home of an individual who is (a) in the active U.S. Military; (b) a veteran of the U.S. Military; or (c) a retiree of the U.S. Military. Valid in the U.S. Only. Must be installed between January 1, 2018 and December 31, 2018 by a GAF Master Elite® or GAF Certified™ Contractor. Submission for rebate must be received within 8 weeks of installation date. Limit 1 rebate per GAF Lifetime Roofing System*.